Alkanet is a biennial or perennial herb that grows to 12 inches high and is used in dyeing material. Its root produces a fine red coloring and is often used to improve the appearance of poor grades of port and similar wines to give it the appearance of age. 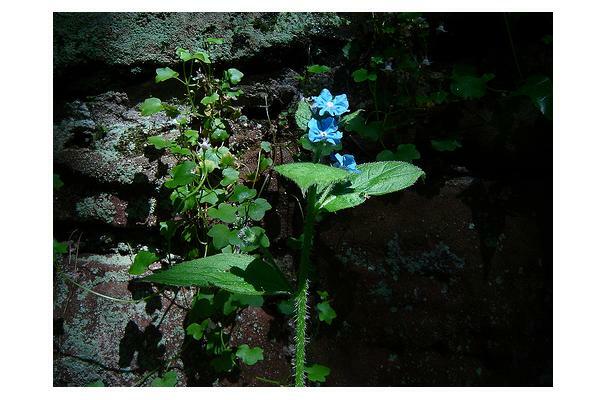 A member of the borage family, the alkanet plant has roots that yield a red dye, which is used to color various food products such as margarine. The root is used in Indian cuisine.